First of all, merry christmas, and a happy new year! On this day we wanted to do an update to end 2016. We want to all thank for the great support this year! 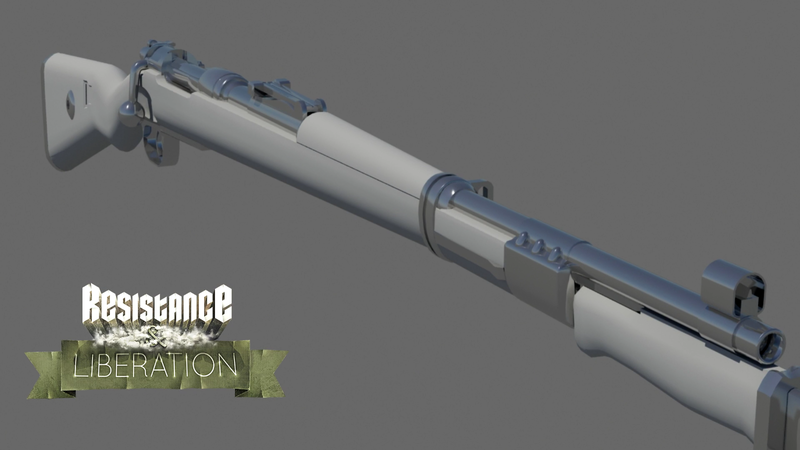 Stefan, our Lead Designer has finished the M1Thompson and is now working on the K98, which will be textured in the coming week. 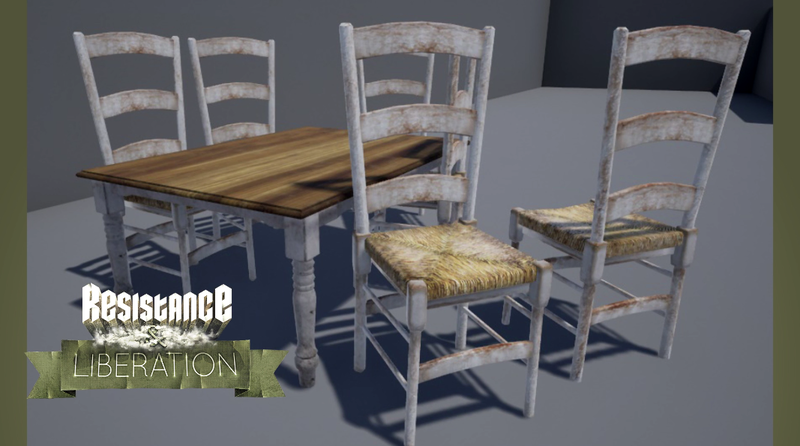 He and Korneel also updated the build to the latest version of UE4, 4.14.1, as we aim to stay up to date on that. 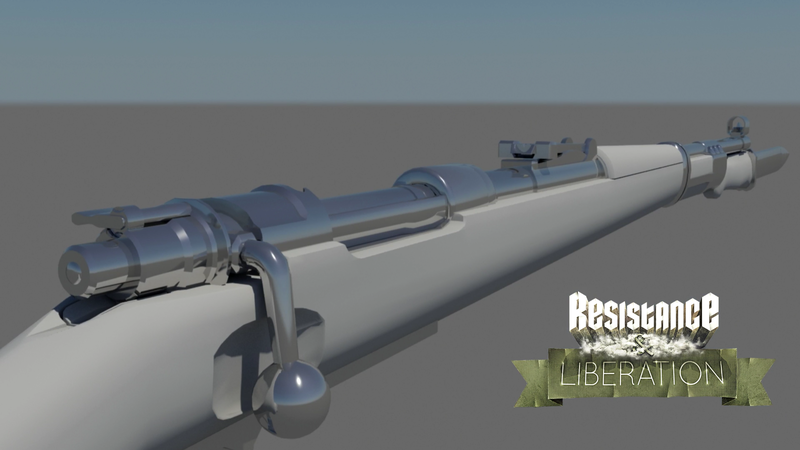 Trevor, our animator is working on new animations for the M1 Thompson, his next step will be to use a new arm mesh and finish setting up the remaining parts of the pipeline, like animation montages to be used on our weapons. 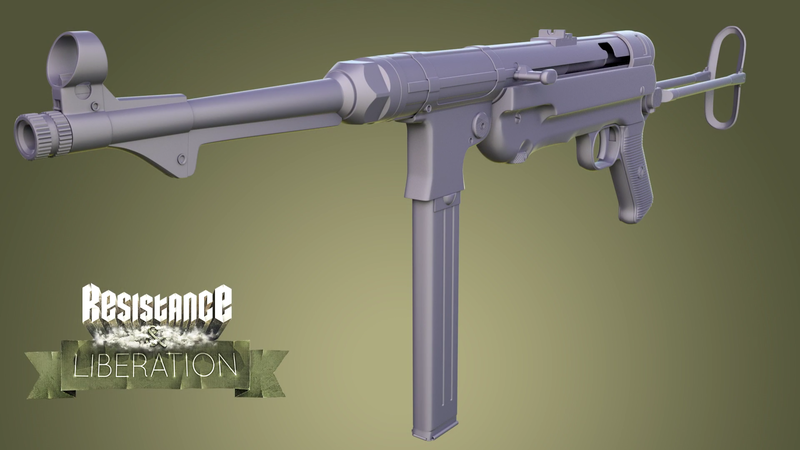 Emil, another 3D artist has finished modeling a high poly version of the MP40 which looks sweet as hell. 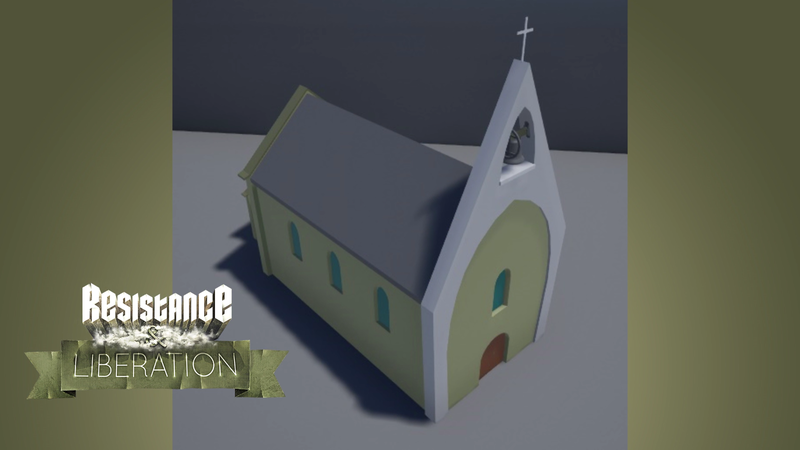 Tyler, our third 3D artist finished a set of dining furniture and is now working on the La Fiere chapel. We would also welcome 3 new members, BARRICADE, Darkliberator and Skaverat. 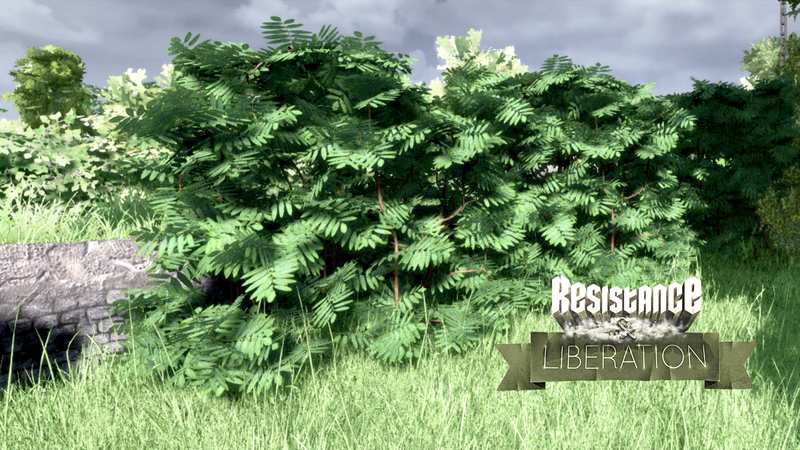 Skaverat is a new 3D modeler who already provided us with new vegetation. BARRICADE and Darkliberator are 2 new voice actors. You'll get to hear their beautiful voices when using voice commands and as vocal feedback for major gameplay events. Lastly , Timothy The Adventurer. our community manager, has been working on unifying the appearance of the game's media like changing our youtube banner and updating our thumbnails. We would remind you once again to check our twitter, facebookand join our public discord channel, here you can stay in contact with the developers and ask us questions. we're always looking for new members to join our team and help us make this game look and play great again. 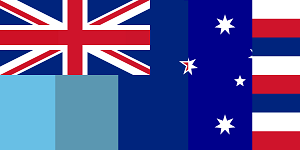 The skills we require most currently are level designers with a strong background in designing competitive multiplayer levels. If you think, you can help, don't hesitate to approach us. If you want to help, but think your skills are not sufficient yet, contact us anyway, since this team is a place where people can grow over time, we do not expect Triple A level quality over night. All sounds will be redone. 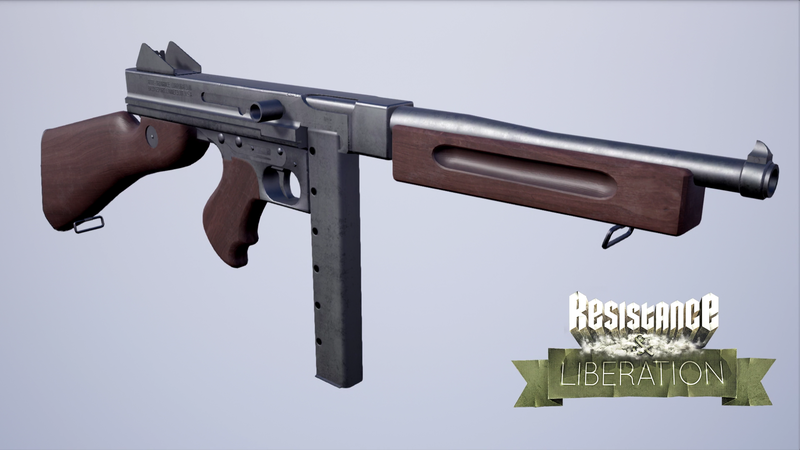 The weapon models look a bit too clean for me. 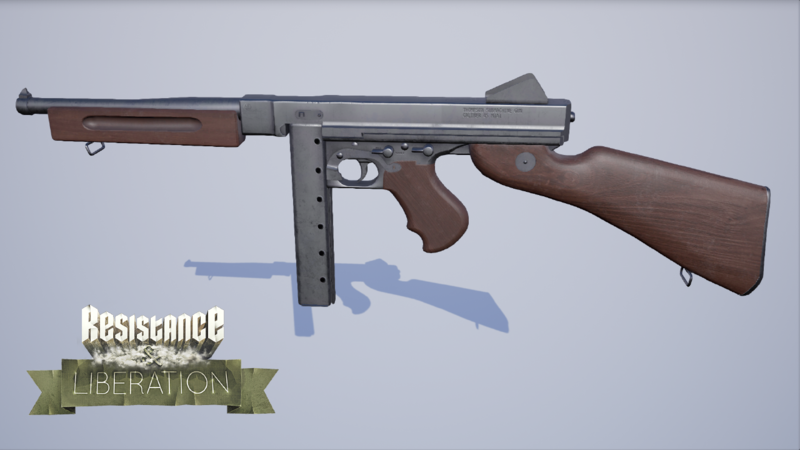 Granted, I don't know if those are the final models, but I would love to see more detail and wear on the weapon models. Jup, they're not final. Finalish at most, but we're slowly iterating on them over time anyway. That's a version we feel confident enough about showing and testing the game with. I'd probably even have them in for a release or two, until we had the time and resources to dirty them up.